The Central Bank of Albania has approved tough measures for granting of a license for the conduct of activities by non-bank financial subjects in our country. 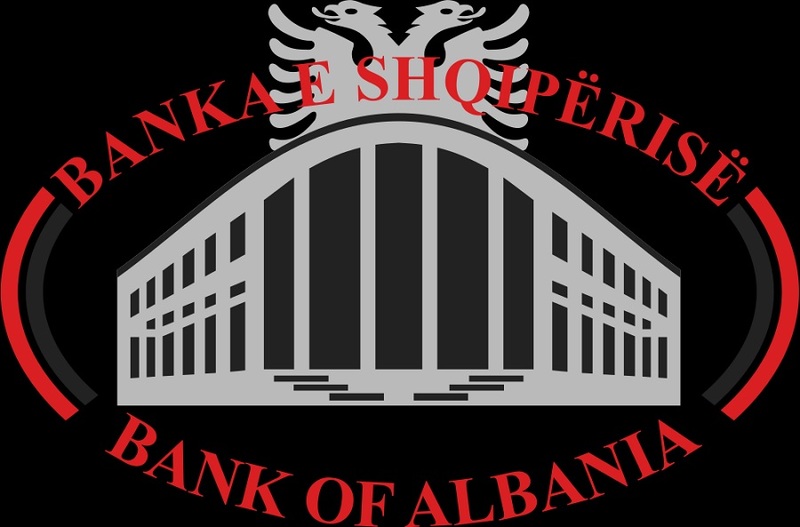 The Bank of Albania Supervisory Council approved today some amendments to the regulation, “On administering of risk in activity of non bank financial subjects” and some amendments in the regulation "On licensing and exercising of activity by non-bank financial subjects". The main purpose of reviewing the two regulations is to supplement and improve the regulatory framework for licensing and risk management in the activity of non-bank financial institutions. The proposed changes to the risk management regulation are mainly driven by the problems observed during the supervisory process, aiming at addressing them, but at the same time creating some facilities for the entities in carrying out their financial activity. Financial entities licensed by the Central Bank of the Republic of Albania are Secondary and Foreign Banks, Non-Bank Financial Institutions, Foreign Exchange Offices, Saving and Credit Associations Unions and Saving and Credit Associations. Second Level Banks are commercial banks that accept cash deposits or other repayable funds from the public and use them for loan and issuance of payment instruments in the form of electronic money. Foreign bank branches are those foreign banks that carry out banking and financial activity in the Republic of Albania through a branch of it. For this purpose they deposit to the Bank of Albania the donated minimum initial capital of not less than Lek 1 billion. Non-Bank financial Institutions are companies that conduct financial intermediation activities and other auxiliary activities closely related to financial intermediation but not classified as deposit receivers. Foreign Exchange Offices are institutions in which currency exchange transactions are conducted. Savings and Loan Associations are financial institutions that accept deposits only from their members, and lend these funds to secure profit.